Runs and drives nice! Needs Front Body Work! Stop in, make an offer today! 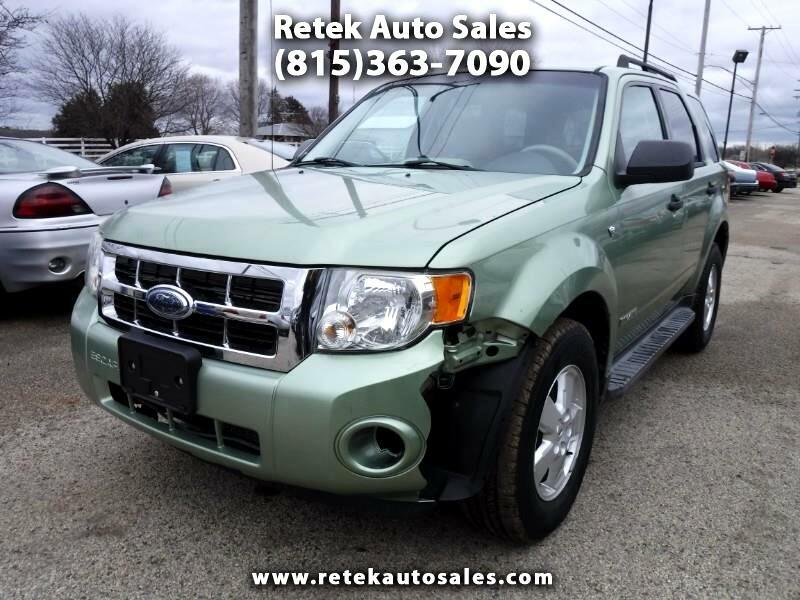 Visit Retek Auto Sales online at www.retekautosales.com to see more pictures of this vehicle or call us at (815)363-7090 today to schedule your test drive.